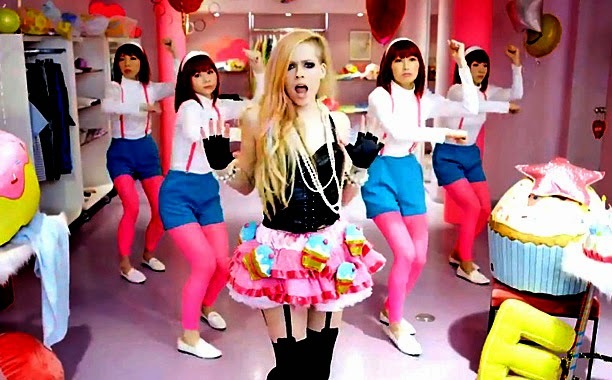 Avril Lavigne Hello Kitty Embarrassment? I saw the Hello Kitty vid and also saw what everyone has been saying about it being racist.. And it also being called a embarrassment... It was removed on YouTube over the racist thing... I can't see how this is racist... Unless I'm missing something? and is just being her self.. She is known for being a fan of Hello Kitty and of Japan and all things cute. I, myself love all that... I just think its getting a bit mad!